Hello Guys, Wait is over ! Most awaited film Judwaa 2 trailer has released now. The trailer is so funny and full of action with comedy. Here We sharing some beautiful and funny dialogues from Judwaa 2. 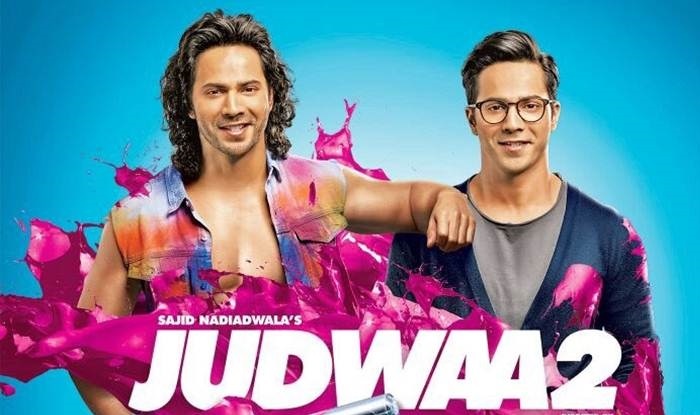 This film directed by David Dhawan, Starring Varun Dhawan, Jacqueline Fernandez and Taapsee in the lead roles, Judwaa 2 is a sequel to Salman Khan’s 1997 hit Judwaa. Both the movies have being directed by Varun’s father, filmmaker David Dhawan. It is currently scheduled for release on 29 September 2017. "Aaj mera aaaj dusra beta zinda hota ...toh apne bhai ko aise rone nahi deta"